Are you looking for the best responsive HTML5 template? Bug Labs can be your best choice for a lot of functional and pre-made features. 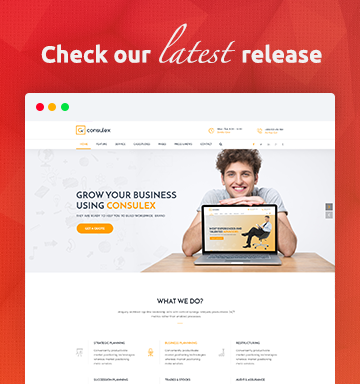 Notably, Bug Labs is a premium HTML5 template by Trendy Theme and Trendy Theme is very popular for developing awesome theme and template. 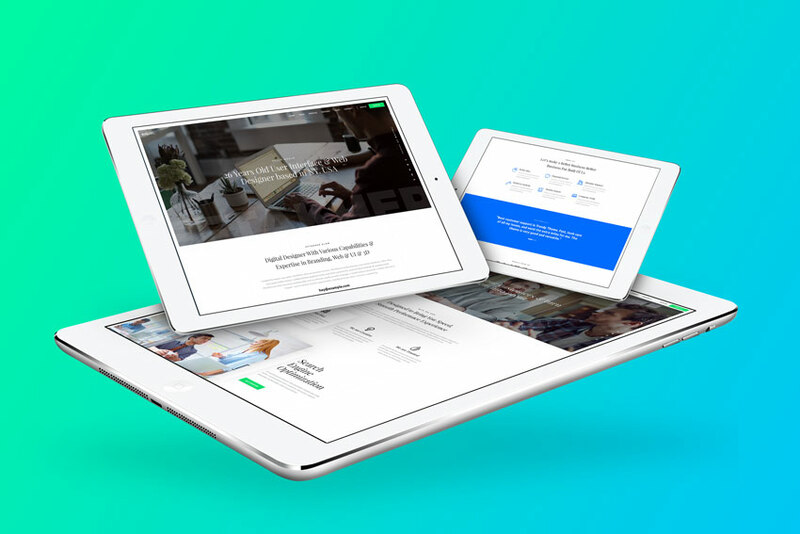 By following the success Trendy Theme has released again an amazing responsive HTML5 template with advanced functionality. You will get all the premium features in the Bug Labs which is updated and trends with the new technology. In general, the previous success rate is telling, it’s surely going as one of the best responsive HTML5 templates. If I highlight only the core features in the Bug Labs template, you will realize how functional and modern template it is. To point out, it has used 3 different home page including business and personal portfolio building. You can consider it as the two template in one package. Because all the features have been built by considering the business, corporate and personal uses too. With this in mind, it has added all the essential page as pre-made for developing it by editing the text only. Significantly, the template is very fast and well-optimized. 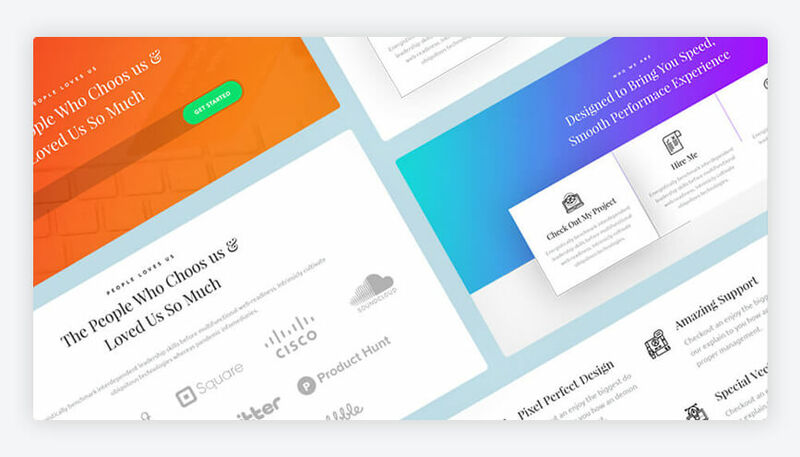 Bug Labs has added all the essential page in this template. Significantly, it has made services and blogs page with the different style; you can choose any of them. Actually, in a single template, it has a lot of premium features without your imagination. In the short code, it has used others essential page including team or clients area and you can also show your portfolio and you will get it as pre-made. The use of animation will attract you most. 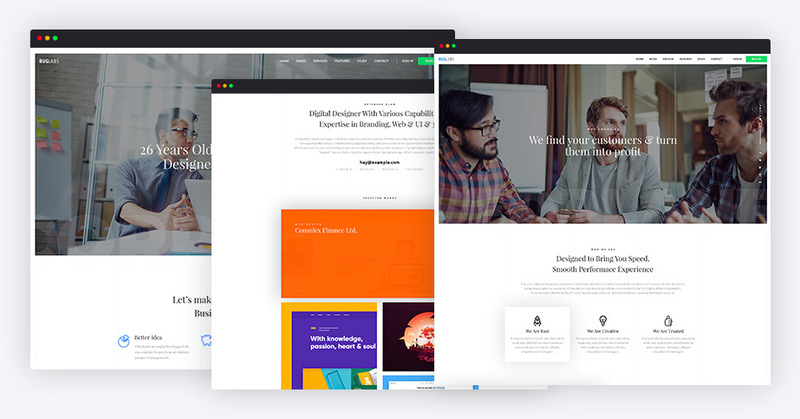 With the latest technology, it’s really awesome for using in any business websites and portfolio.To put in differently, it’s something like taking the full premium taste with Bug Labs which is affordable premium HTML5 template for all types of small business and personal portfolio. Bug Labs is a responsive design and premium HTML5 template. The template is compatible with all types of browsers and devices. On the other hand, it will show perfect pixel for all types of devices. There has the perfect combination for every device. Bug Labs offers three different types of the amazing home page for you. By the same token, you will get services area. Similarly, you will find testimonial area to show the feedback from your clients. On the other hand, you will be able to highlight your works and portfolio from the home page only. Important to realize, you will get three types of home page template and it will help you to present you as a professional. Bug Labs has used a lot of pre-made pages which is very professional to provide you an amazing experience in the template. Truly, you will be able to edit every page at your choices. Not to mention, you will get all types of essential pages as pre-made including services page to the team page. The template has been designed with easily customizable functions. In addition, You can change any parts of the template without being more tech savvy. Similarly, it has used very updated and clean code which can easily be captured by anyone. If I tell in one word, Bug Labs is the perfect solution for building your websites today. Especially, with the latest and functional features, it is a good template and it is supported with all types of modern technologies. With this in mind, if you are searching a stunning premium HTML5 template, then Bug Labs can help you to represent you as a professional. Why are you waiting still? Let’s use the template for creating an amazing professional website.